And get unlimited access to this gym and 48 others. 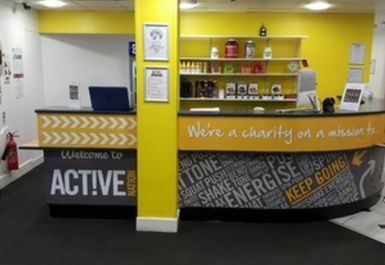 Located at Trident retail park in WA7, Active Nation Runcorn is a charity on a mission to persuade the nation to be active, get ready to kick start your fitness regime with over 200+ pieces of state of the art equipment for all abilities. 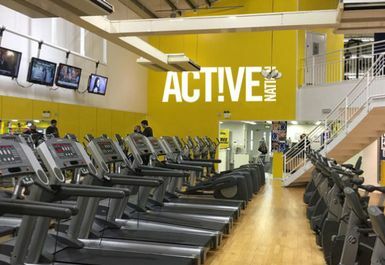 They also have a lot of great facilities to offer on site with a large main gym, huge free weights area, separate ladies only area, class studio, cycling studio, spacious spa area and expert coaches on hand to help – Active Nation Runcorn is great value! 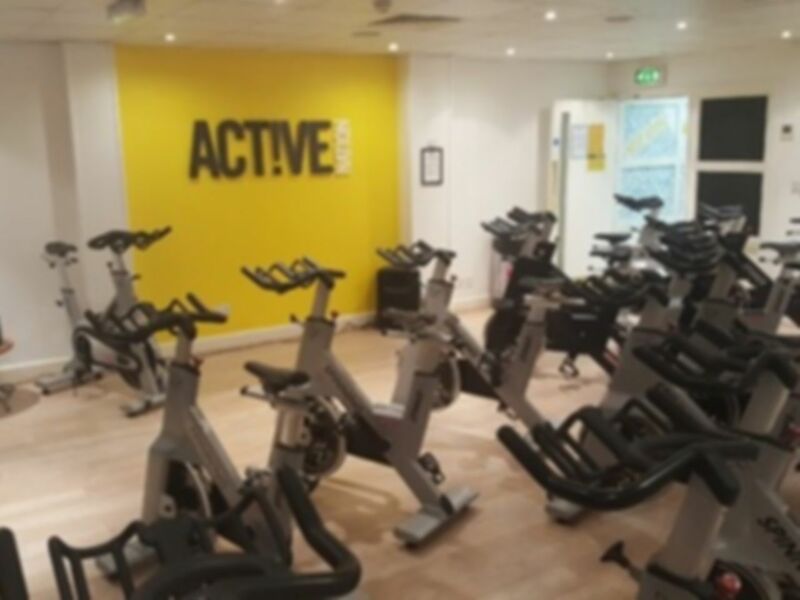 All the cardio necessities are available, including Life Fitness treadmills, cross trainers, bikes steppers and stair master that are sure to get you breaking into a sweat. Loosen up before hand in the stretching area to avoid any unwanted injuries. In the free weights area, you will see an Olympic weightlifting platform, Squat rack, Power Rack, benches and dumbbells ranging up to 50kg and plenty more state on the art equipment available. If you just want to kick back and relax after a workout or just fancy a day off training then come and relax in our spa area where you can use a nice hot sauna or steam room. Showers and lockers are available in the changing rooms. 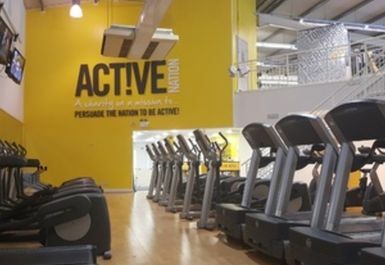 Active Nation Runcorn is based on trident retail park. 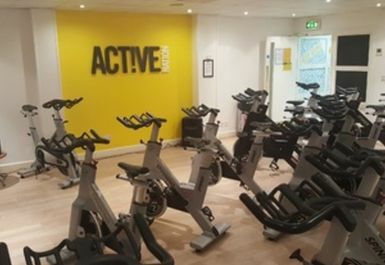 It can be found next to Halton Lea shopping Centre, Asda and is also well connected by public transport as they are based at the main shopping complex in central Runcorn. Feel free to take advantage of the on-site parking that is free of charge. Can get quite busy at peak times (early evening) but quiet at other times. Huge range of equipment, especially cardio. The changing rooms were freezing cold, and the gym itself wasn't that warm either. Friendly staff and parking a doddle. It was great expecially the ladies gym, I’m extremely self conscious in a gym, I’m not sure why, so I like the fact that there is a room in which it’s just woman, and very few of them that go in there. I also like the classes they put on they’re great! I had a personal trainer session there and he was very good and helpful. Overall pretty good. There is a separate room for women only which is quite handy. Redeeming the pass would be easier with a card rather than giving the code every time before going in. Ample parking/ friendly staff/ nice & tidy...good music.